Welcome to our website. 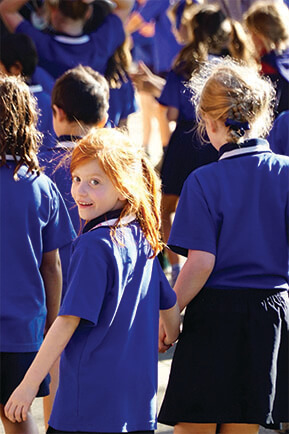 West Leederville Primary School is situated three kilometres from the central business district of Perth and occupies a unique place in public school education in Western Australia, due to the age and history of its buildings and a strong community focus. 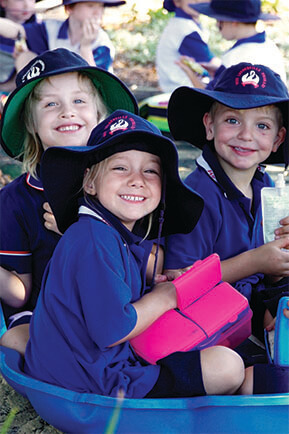 West Leederville Primary School is nestled in the Perth suburb of West Leederville, between Lake Monger and Subiaco Oval, 3 kms northwest of the CBD of Perth. 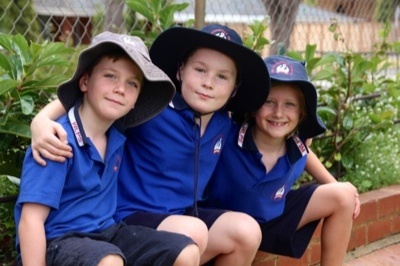 West Leederville is the earliest area of residential subdivision in the Town of Cambridge occurring from 1891 onwards,with the school opening it’s doors in 1898 with 133 students. Today, close over 550 students from varied backgrounds and cultures are enrolled at the school. Our place in West Leederville. 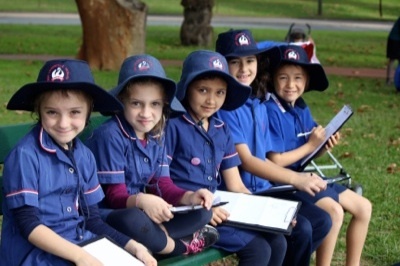 West Leederville Primary School is nestled in the Perth suburb of West Leederville, between Lake Monger and Subiaco Oval, 3 kms northwest of the CBD of Perth. 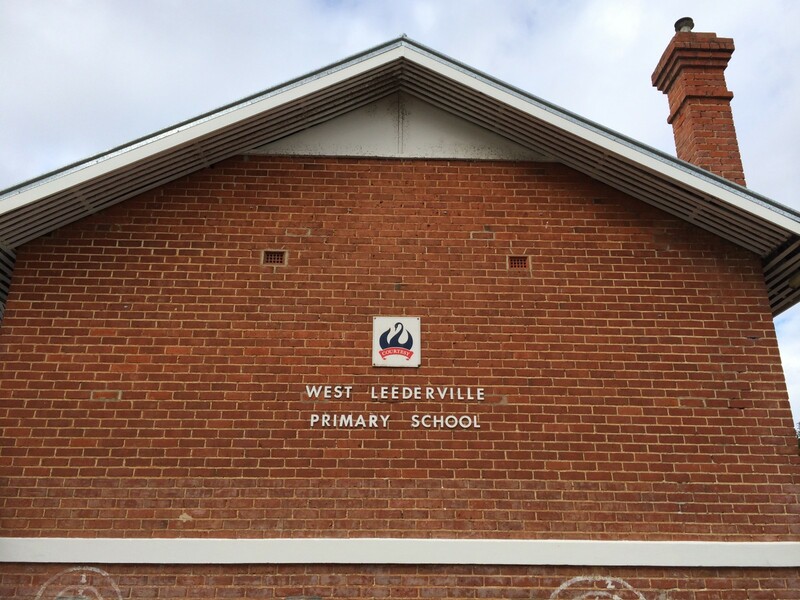 West Leederville is the earliest area of residential subdivision in the Town of Cambridge occurring from 1891 onwards, with the school opening it’s doors in 1898 with 133 students. 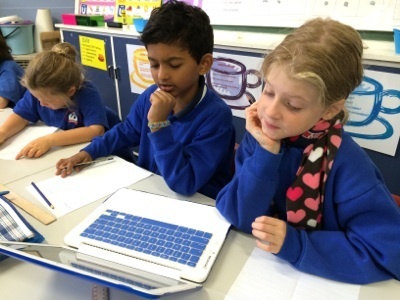 Today, close to 400 students from varied backgrounds and cultures are enrolled at the school. Our original buildings are heritage listed and these provide unique character with classrooms that surround the traditional school hall. In 2010 a new library and arts centre was completed and a new administration block in 2011.
them for both their present and future life roles. 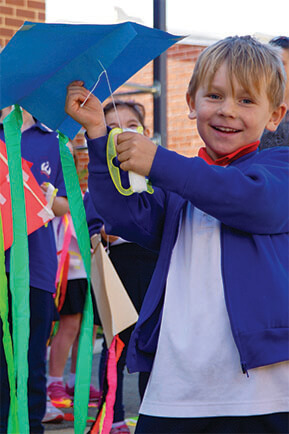 Parents expect a high standard of teaching and learning from the experienced and talented staﬀ. Strong community relationships ensure everyone is well known, childrens’ needs are identiﬁed and parents are active participants in their child’s education within the school. Thank you so much to all of the staff for making his welcome to the school so special. 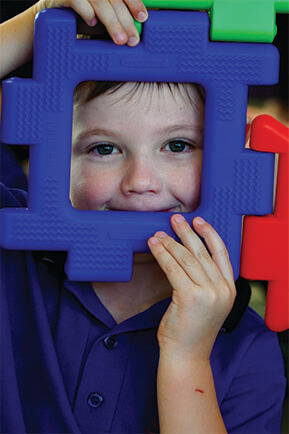 I will never forget my time at West Leederville Primary School. The teachers, all of the experiences we had and friends I have. I leave with fond memories and feel ready for the challenges of high school ahead.